Images of the aftermath of the 6.9-magnitude earthquake that hit Yushu county, near the Tibetan border this morning, have begun trickling through on the Web. 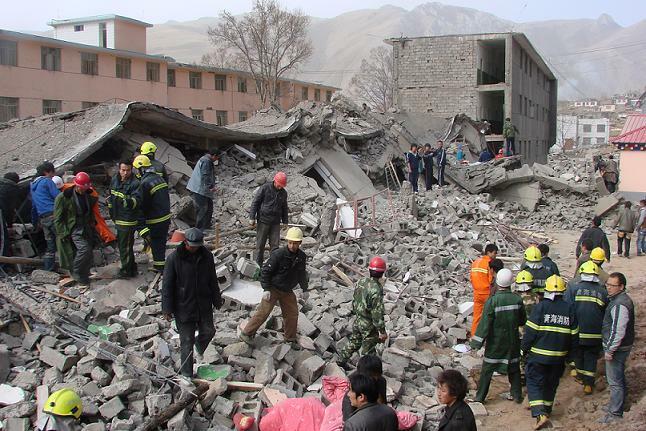 According to state media, around 400 people were killed and over 8,000 injured when the earthquake struck at 7:49am local time. The affected area is a remote and mountainous region of the north-western Qinghai province; the capital city of Xining is 12 hours away by road and many of the homes are built of wood and mud. Most of the locals are of Tibetan origin and rely on farming and livestock https://australianpharmall.com/viagra-australia/. According to the Yushu Meteorological Bureau the majority of homes have collapsed and there are widespread power outages. The Red Cross has reported severe communication problems. The pictures are from Qinghai local news site qhnews.com. Posted in News | 21 Comments » | Read more..